The AAF-NI is on LinkedIn. The AAF Northern Illinois LinkedIn Group is open for anyone to join. You don’t have to be a member of the AAF-NI. 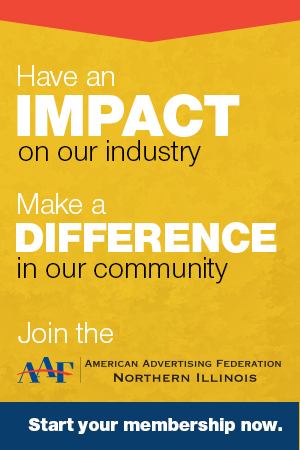 If you’re interested in advertising and you live in Northern Illinois, you can join the AAF-NI LinkedIn group. All group members are encouraged to share information, and ask questions related to advertising. The AAF-NI board members will be sharing information about upcoming meetings, workshops and events in addition to information we find helpful to professionals working in advertising. 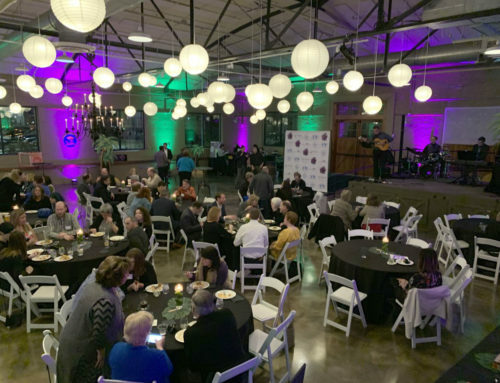 If you’re a professional working in marketing or advertising in Northern Illinois, or if you’re interested in learning more about these topics, we encourage you to join the AAF-NI LinkedIn group.